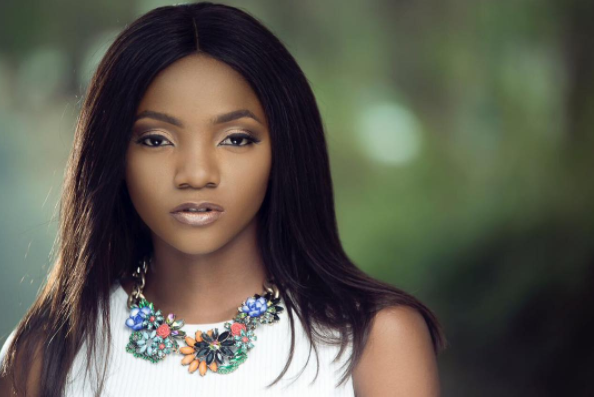 In celebration of her birthday which is today,Singer, Simi shared the beautiful photo above. She also thanked God for blessing her saying she doesn't have everything but has so much to be thankful for. Happy birthday Simisola Bolatito Adeola Opeyemi Oreoluwa Ogunleye. I thank God for so much.